Dreamy lo-fi encapsulates the southern California vibe. And although The Judy Blooms hail from Brooklyn, we still have to hand it to them for creating such a great way to enjoy the remaining days of summer. 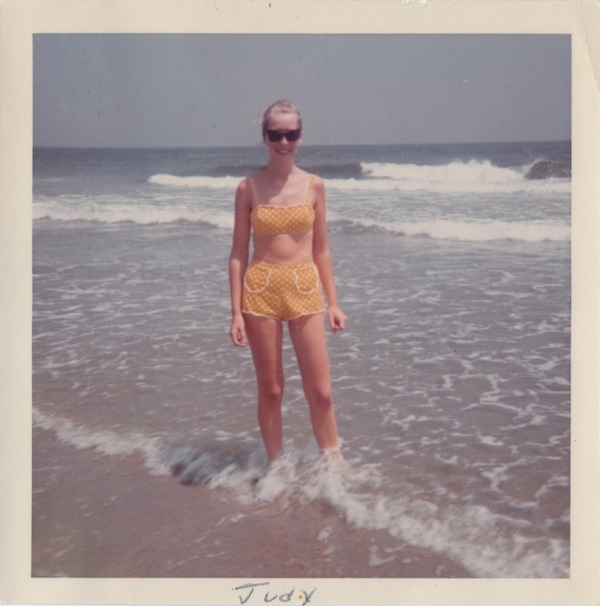 The Judy EP is five tracks of sun-burnt guitars and a kodachrome state of mind.